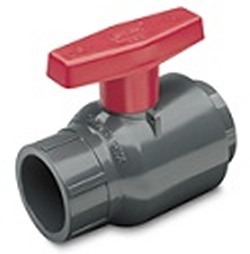 Gate and blade valves have the advantage of full flow. 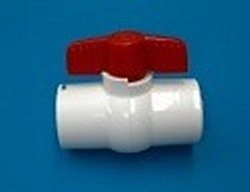 Most FPT ball valves are "nominal" and the ball inside is actually smaller than the rated size. 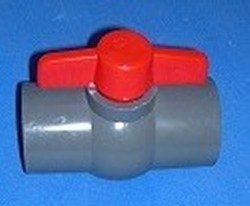 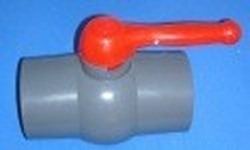 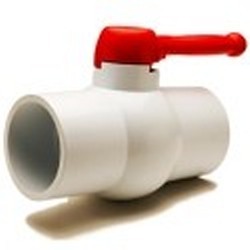 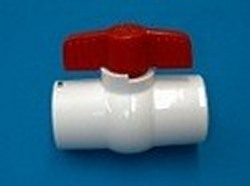 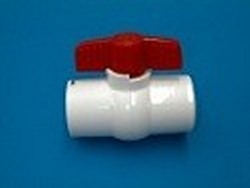 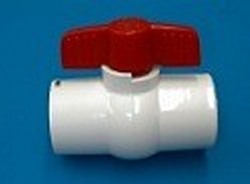 So, if you are using PVC ball valves and flow is important, you should use the next size up and then use reducer bushings to take it back down. 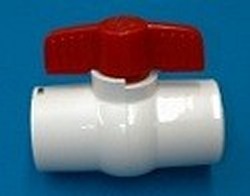 Or you can use gate/blade valves, which by their design are full flow.